Would you support for your calves to your wheelchair? Silver Seating calf plates provide support. Van Os Medical will find Silver Seating calf plates! Besides the standard calf plates leg support our comfort, it is also possible to replace it with calf plates from our Silver Seating upholstery line. 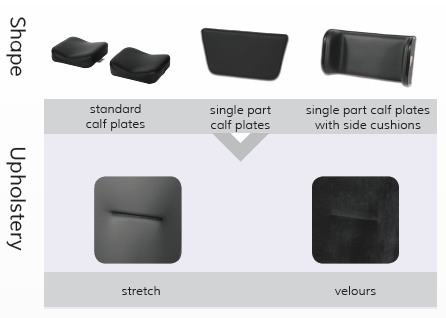 The Silver Seating calf plates provide comfort, support and stability. 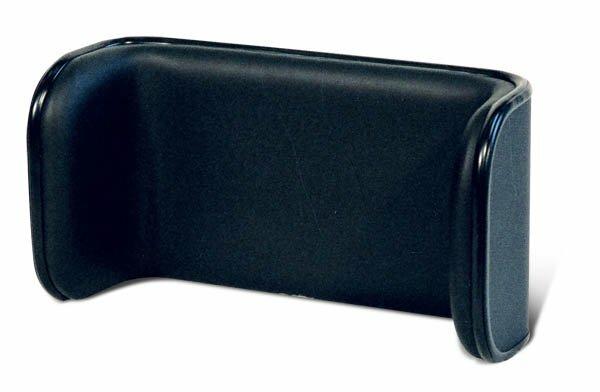 The standard calf plates are suitable for both active and passive wheelchair chair user and displays a good sitting posture. Due to its concave design supports and stabilizes the lower legs. The single calf plates are suitable for both active and passive wheelchair user and displays a good zitohuding and support the lower legs by its flat design. 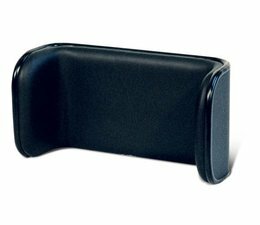 The single calf plates with cushions are suitable for both active and passive wheelchair user and displays a good sitting posture. Due to its flat design and upright trunk support this corrects the lower legs.